As a leading IT & ITes Hr consultancy firm in Bangladesh we have a huge database of IT specialist to fulfil our client’s requirements in their IT outsourcing service from Bangladesh. On the other hand we have a good network with renowned IT firm from all over the world whom we have already supported in their different IT & ITes needs for their Banking, financial, insurance and telecommunication partners. While ITES as a form of outsourced service which has emerged due to involvement of IT in various fields such as Banking and Finance, Telecommunications, Insurance, etc. Information technology (IT) has witnessed tremendous growth over the past decade to become an integral part of almost every organization’s operations. Organizations across the world are continually trying to integrate the latest IT technologies into their overall operations to realize enhanced efficiency. In this respect, services associated with the IT industry have become imperative in helping these organizations realize their goal. 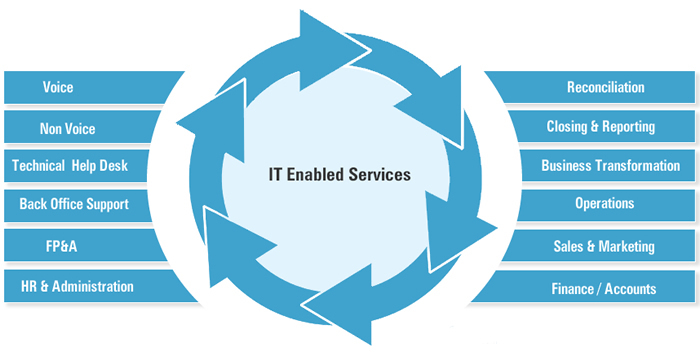 This has led to the advent of the IT Services industry, the solutions of which have helped companies reduce their operational expenses while simultaneously helping them offer the best services In this regard, companies that are operating in the IT Services industry need to be aware of the latest trends in the industry to dynamically respond to them while designing new solutions. The HR Bangladesh IT and ITes outsourcing Services provides global support for our clients in the field of IT and ITes from Bangladesh. Our specialist HR team can make your market requirements to fill their IT solution and forecasts as well as information on the key drivers, challenges and the latest trends associated with the IT and ITes outsourcing Services industry from Bangladesh. 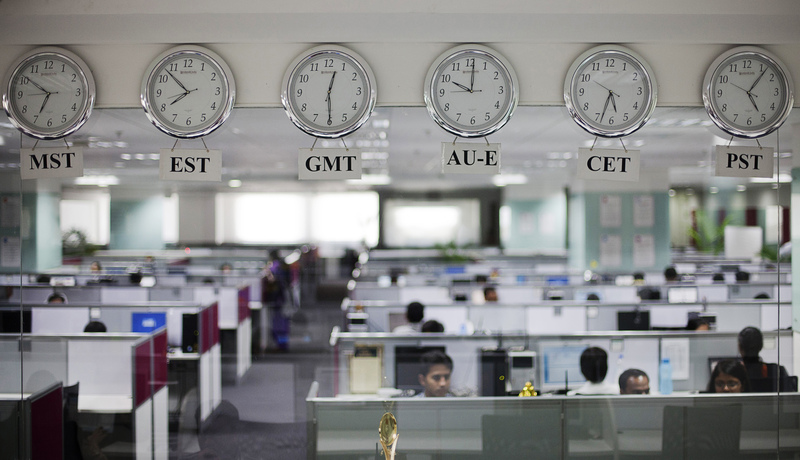 HR Bangladesh’s team of continuously monitors the various IT and ITes outsourcing jobs markets such as (KPO) knowledge Process Outsourcing (LPO) Legal Process Outsourcing and Business Process Outsourcing (BPO) for our clients and candidates benefits from Bangladesh.